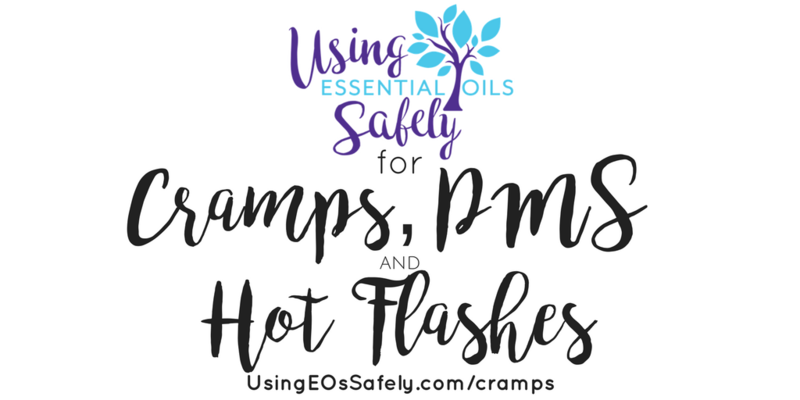 Ladies, we all know that every month many of us are troubled with such things as cramps, PMS, mood swings, back pain and a myriad of other not so pleasant symptoms. Then as we grow older those things can turn to other lovely symptoms such as hot flashes and night sweats. Unfortunately, these things are a way of life for some of us, but there are ways to find relief from these symptoms without having to take over the counter meds such as Advil or Midol. Following are some helpful recipes and tips to help with those times of the month when life may not be very pleasant. Here is Lea's recipe for emotional balance. You can use 5-10 drops of this blend in a diffuser, 1 drop on a diffuser pendant, or 15 drops in an inhaler. You can also add it to hydrosols at a 1-2% dilution and spritz on the neck during a hot flash. You could add it to a roller bottle in a 2% dilution and use as a perfume, as well as apply typically for cramps. This balm can help reduce cramps, help with mood and help you feel much calmer. Start with a body butter base of your choosing. Combine in a 4 oz. Mason jar. * Here is a great recipe from Aromahead for a cool spray. Shake well prior to use, spray face, arms & chest as needed for relief, shut eyes if spraying on the face. From Pub Med: Effect of lavender aromatherapy on menopause hot flushing: A crossover randomized clinical trial. 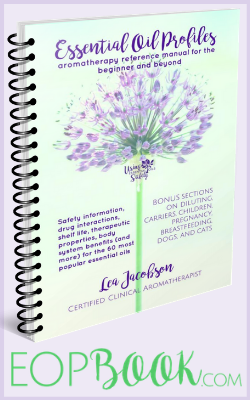 If you are looking for info on helping to balance hormones or fertility this is not the time to look to essential oils, but we do have a book recommendation for you. You also may want to look into herbs and you can find more herb info on our sister Facebook group here. check out the book “Taking Charge of your Fertility“.